Looking for a charcoal grill for your backyard grilling needs? 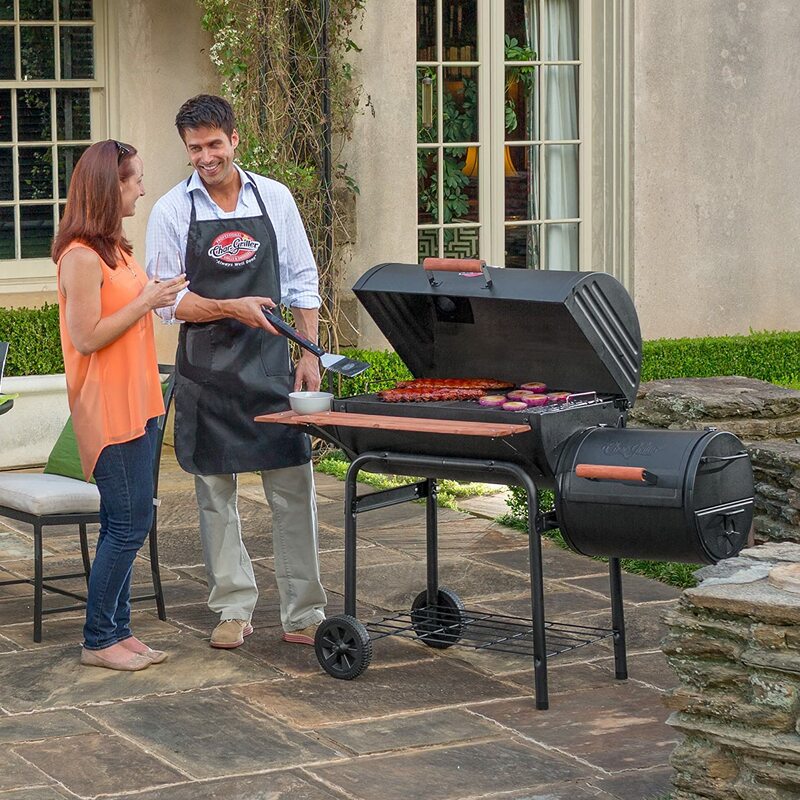 Char-Griller has 5 models to choose from, and two of them are the Pro Deluxe 2828 and the Smokin’ Pro 1224. Question is, which of these should you choose? To help you with an answer, first, know what areas they differ in. Is it the size of the grilling surface? Is it the features? 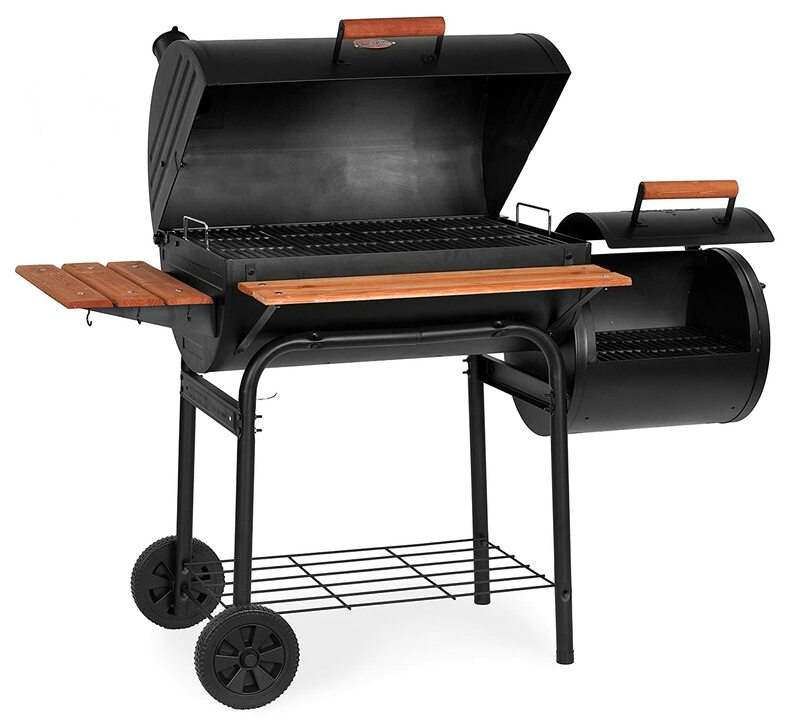 Which of these charcoal grills is better? Let’s find out in this Char-Griller 2828 vs 1224 comparison report. Here’s a comparison chart for starters. So… you’ve seen the chart above. What’s the difference? Let’s list them down below. But first, know that both of these Char-Griller models are charcoal grills. 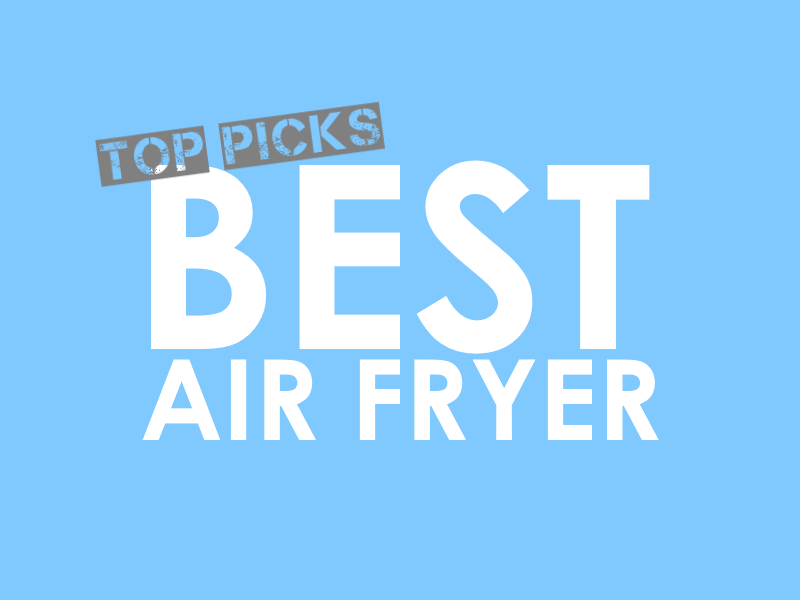 The advantage is that it gives your food a more flavorful, smoky, and barbecue flavor compared with, say, a gas grill. The most obvious difference between these two Char-Grillers is their parts and the attachments that they have. 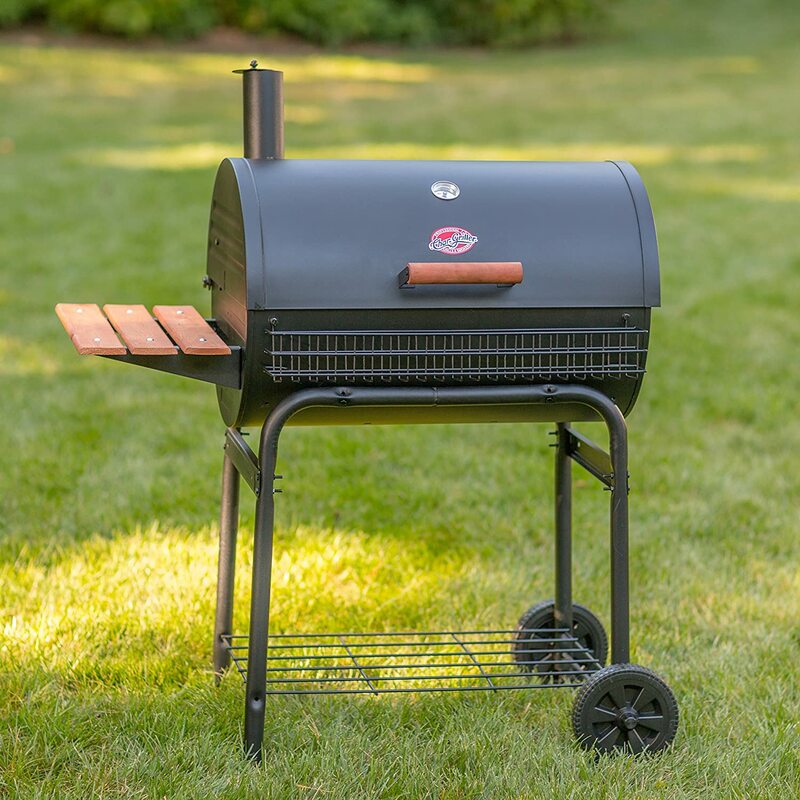 The Char-Griller 1224 is nicknamed Smokin’ Pro because it comes with a side box that you can use to add wood chips to enhance your food’s smoky flavor. Note, however, that even though the Char-Griller 2828 doesn’t have a side-box, it doesn’t mean that you can’t have one. In fact, all you have to do is to purchase a side box separately. Now, if you take a look at the images closely, you’ll notice that both have a small side table on their left. But in front, the attachment is noticeably different. The Char-Griller 1224 comes with a long wooden table while the Char-Griller 2828 is equipped with a condiment basket. Another difference is the presence or absence of a warming rack. The Char-Griller 2828 is equipped with one but the 1224 doesn’t have one. But the good news is that the side firebox compensates this lacking feature. When it comes to cooking area, both Smokin’ Pro and Pro Deluxe come with a primary cooking area that measures 580 square inches. As mentioned, Char-Griller 2828 has a warming rack, which gives you an additional cooking surface that measures 270 square inches. The Char-Griller 1224, on the other hand, has a side firebox that can give you an additional cooking surface that totals 250 square inches. Since the Char-Griller 1224 comes with a side firebox, it is heavier by 18 lbs. The total weight is 118 lbs. 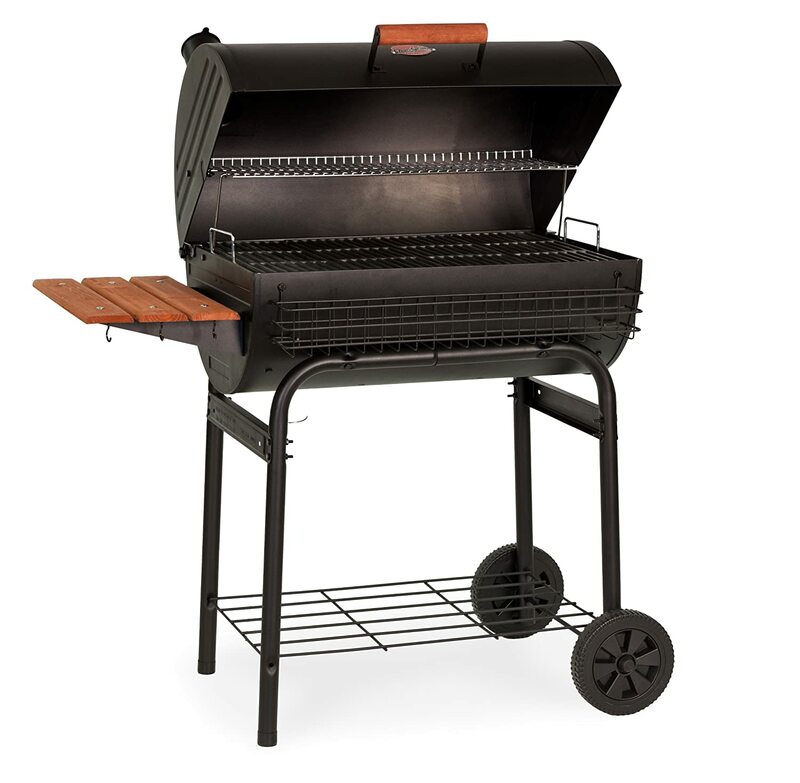 In comparison, the Char-Griller 2828 weighs 100 lbs. Which of these Char-Grillers should you choose? Here’s our recommendation. If you’re looking for a grill with smoker combo, then the Char Griller 1224 is for you. However, if you only want a grill, then get the Char-Griller 2828. Note that should you need a smoker, you can always purchase a sidebox anytime.